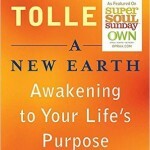 There’s a reason this book has sold over 2 million copies. 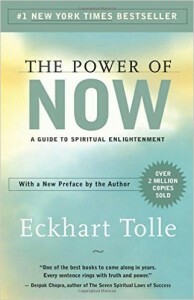 It is a wonderful foundational book that gives you insight into your spiritual nature and how to stop the cycles of self-imposed pain by learning to live in the “now”. 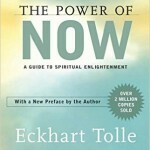 Eckhart Tolle covers many subjects pertaining to overcoming the false ideas of the mind so that we can move into enlightenment and a greater expression of who we really are. 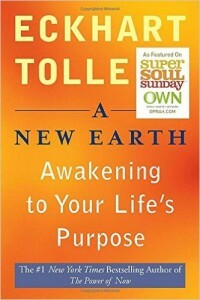 This is my all-time favorite Eckhart Tolle book. 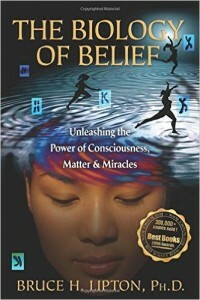 For someone just beginning the process of learning to wrestle and gain control over the ego – this is the perfect book to help you with that task! I remember many years ago people attempting to explain to me what the ego was, how it worked and how to overcome it. This would be an excellent book to put on every high school reading list – and beneficial for your home bookshelf as well. 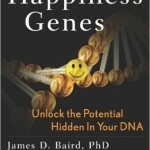 Dr. Bruce Lipton provides groundbreaking research and information that proves how our thoughts affect our DNA expression and cellular biology. 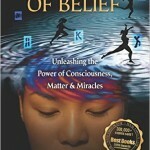 Are you curious and longing for a better understanding about your human potential? 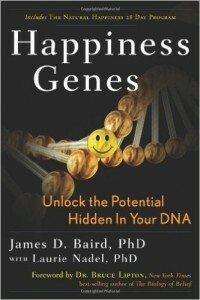 If so, this is a terrific book on epigenetics (written in laymen’s terms) that will help you take a deeper dive into understanding and unlocking the potential of your own DNA.